The immense North African country of Algeria borders on the Mediterranean Sea, and offers a diversity of landscapes. Starting from the north, there is the Tell Atlas mountain range running west-east along the Mediterranean coast. In the far northeastern corner the Tell Atlas end in the Aures mountains which Algeria shares with neighbouring Tunisia. 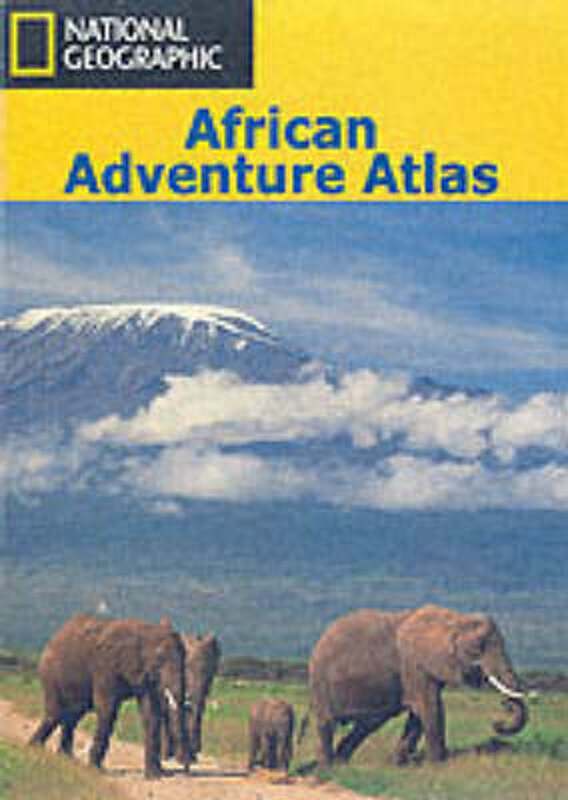 To the southwest is the Saharan Atlas range, including the Ksour, Amour and Ouled Nail mountains. What follows are the vast Sahara desert and moving sand dune expanses of the Great Western and Great Eastern Erg. Algeria's highest mountain Tahat (2918 m) is in the south of the country, part of the Hoggar (also Ahaggar or Idurar Uhaggar) mountain range, also a National Park. Tassili n'Ajjer National Park lies in the southeast, and consists of mostly sandstone mountains. Although marked trails appear to be non-existent, long distance hiking is possible in above regions with a local guide, often with pack animals such as camels or donkeys, and sleeping underneath the stars.